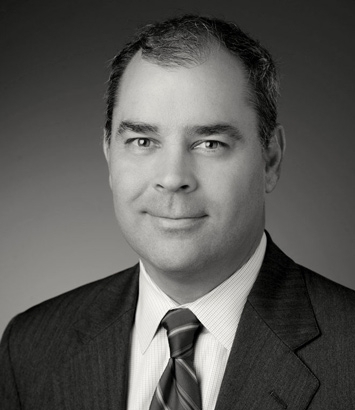 Christopher Cashen is a litigation lawyer in Dinsmore's Lexington office. Chris is co-chair of the Product Liability practice group. He serves as national counsel for an international medical products manufacturer, regional counsel for an international industrial equipment manufacturer, and as coordinating expert and discovery counsel in a series of motor vehicle cases. He has handled a variety of automotive, aviation, industrial equipment, medical equipment, pharmaceutical, and recreational product matters in Kentucky and more than 20 other states. Chris has tried more than two dozen cases to verdict. Prior to joining the firm, he practiced in the Lexington office of Wyatt, Tarrant & Combs, LLP, where he served as chair of the Product Liability practice group.